We are pleased to introduce you to Workwell’s new Business Development Team! They are available for a consultation. Call 502-772-7383 today. Let Brian Walker, Key Accounts Manager, customize a plan for your operation. Brian honed his organization and eye for detail with his 24 years as a Criminal Investigations Detective. He retired from this position to accept a managerial role with Amazon. While with Amazon, he developed an operational background and shrink management skills. He received training in Lean Process and Six Sigma and helped improve operations at several facilities. 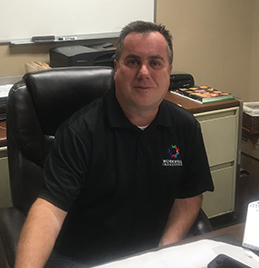 Since his arrival at Workwell in 2016, he has held numerous positions and is constantly expanding his role. He has managed multiple areas to include product re-pack, product destruction and re-coup, packaging, inspection, and the construction of replicated product displays. 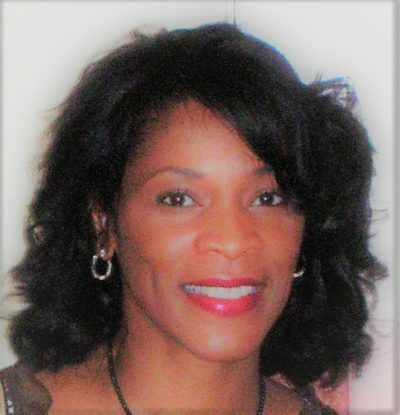 Sandy Boyd serves as Director of Foreign Trade Zone Compliance and New Business Development. Prior to Workwell, Sandy worked at FedEx Trade Networks as Senior Operations Manager and C J International Inc. as FTZ Branch Manager. She brings over 29 years of experience in the international transportation and Customs Brokerage industry. Her vast Foreign Trade Zone and logistics and warehousing background provide an additional layer of expertise available to our clients. Collaboration with domestic and foreign suppliers and regulatory agencies aid her in the role of New Business Development. Understanding the challenges that client’s face gives Sandy the ability to provide strategic planning to ensure their needs are met. When choosing a partner, choose a team that not only works with you but also with you. Contact Sandy to accomplish your business goals today at boyd@workwellindustries.org or call 502-772-7383 ext. 130.